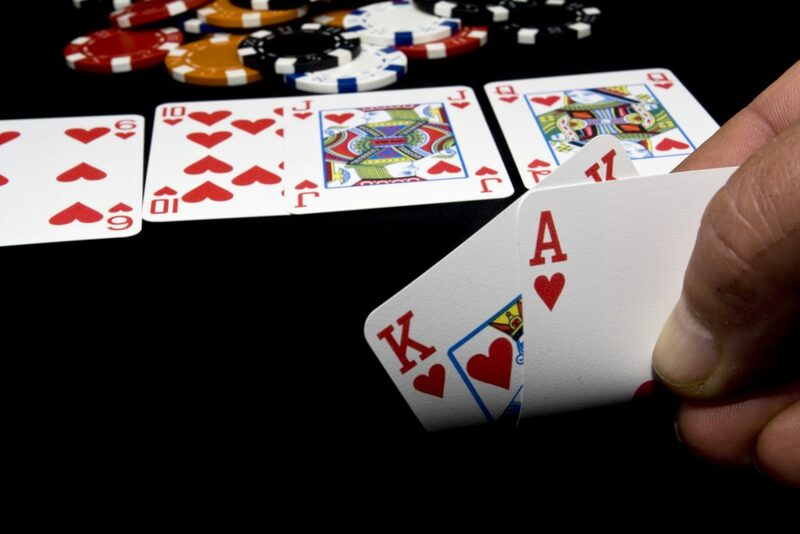 Ali of Poker Events Unlimited customized my poker lessons to meet my special needs. I’m a blind poker player who needed individual, one-on-one lessons. After working with her, I strongly feel that I’m fully equipped to play poker against my sighted opponents with full confidence.